Abstract—The paper discusses Sign Language Translating system using depth and coordinates sensing. It defines the major units of system; the first is based on learning from the impaired person and defining custom text accordingly; the second one is based on speech recognition and converting it into sign language. The third one is predefined American Sign Language translation based on actions performed by the impaired person. The system works completely wireless and detects signs and actions through the sensors placed in the system. The system performs submission on the entire axis of each coordinate and matches it with costs of each sign stored in the system. The sign with the nearest cost gets displayed to the screen and speaks out by the system on the behalf of impaired person. Index Terms—Sign language recognition, impaired person, speech recognition, sensors, kinect, gesture recognition, 3D trajectories. 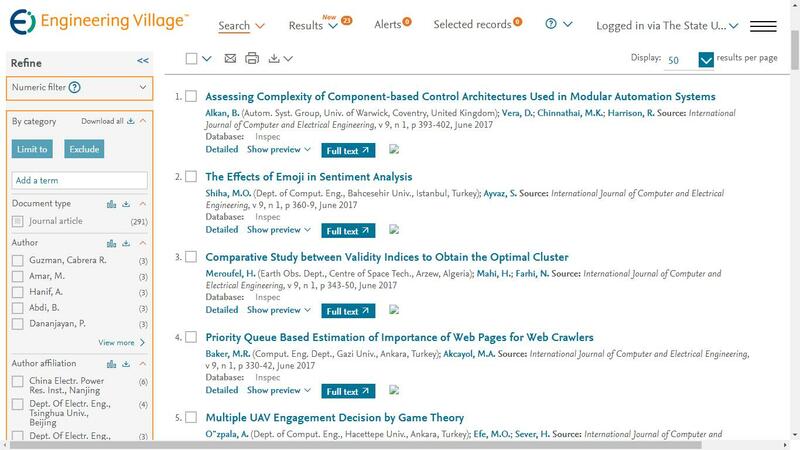 The authors are with Department of Computer Science & Engineering, IQRA University, Pakistan. Cite:Zamin Ali Khan, Wajahat Muhammad, Muhammad Usman Shahid, Owais Ahmed Parkar, Muhammad Usman Altaf, Syed Ameer Hamza, "Novel Approach to Sign Language Recognition Using Kinect – Speak My Actions," International Journal of Computer and Electrical Engineering vol. 10, no. 3, pp. 248-253, 2018.